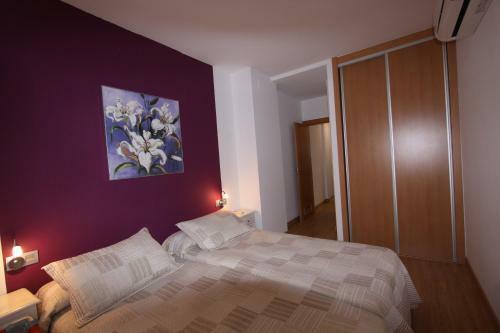 Featuring free WiFi throughout the property, San Diego Granada is set in Granada, 800 metres from Granada Cathedral. Alhambra and Generalife is 1.2 km from the property. The accommodation comes with a TV. Some units have a balcony and/or patio. This hotel is 1418 metres from the Alhambra entrance, 846 metres from Plaza Nueva (the absolute centre of Granada), 1978 metres from the train station and 3592 metres from the bus station.